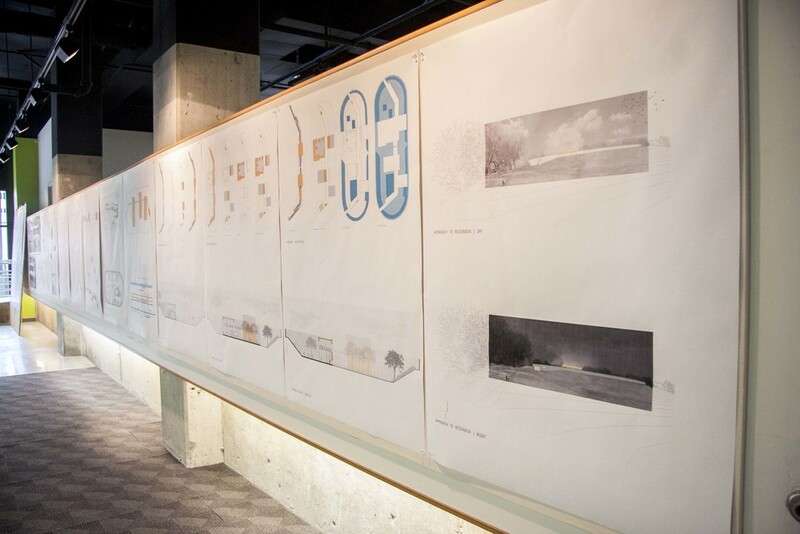 As we conclude the year, we reflect back upon the last nine months and realize how much we have accomplished and how proud we are of our final products. 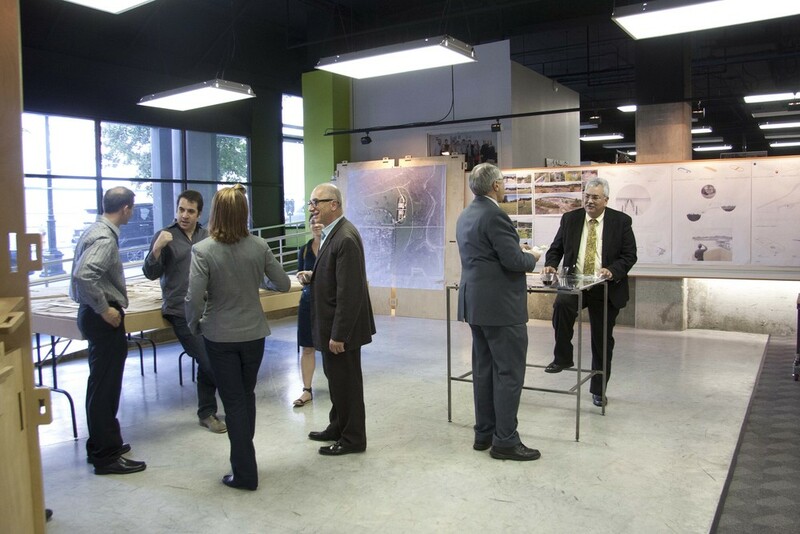 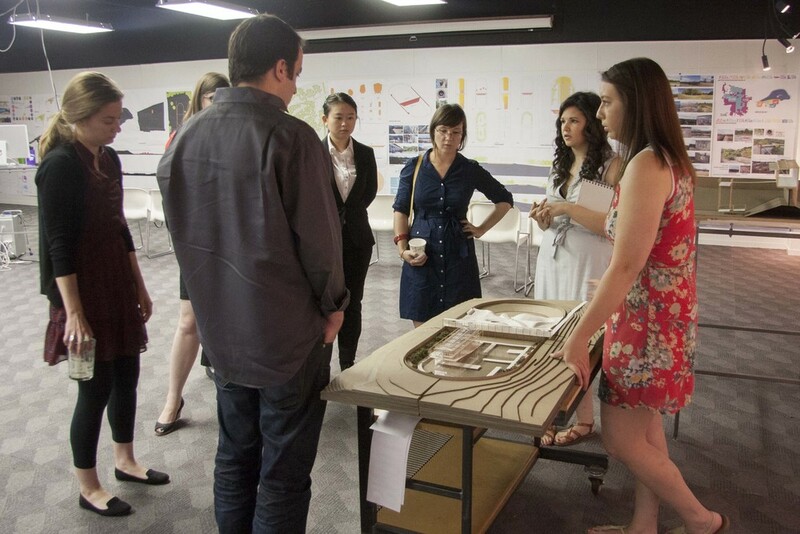 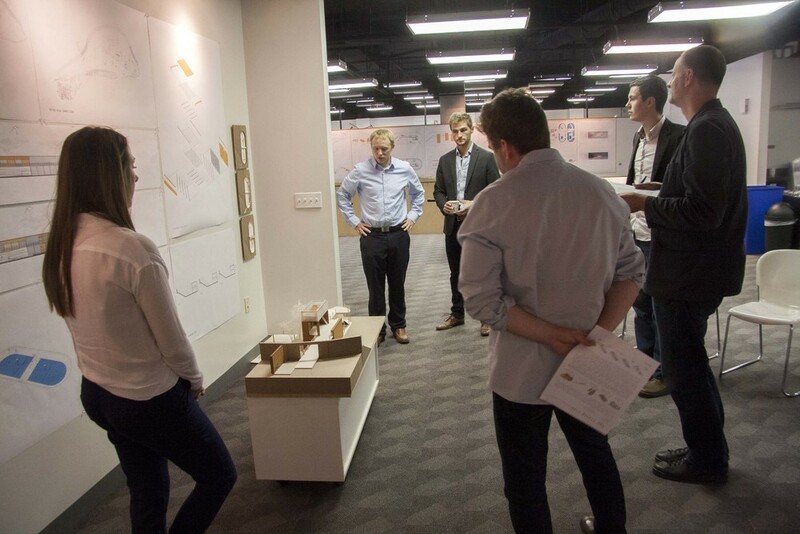 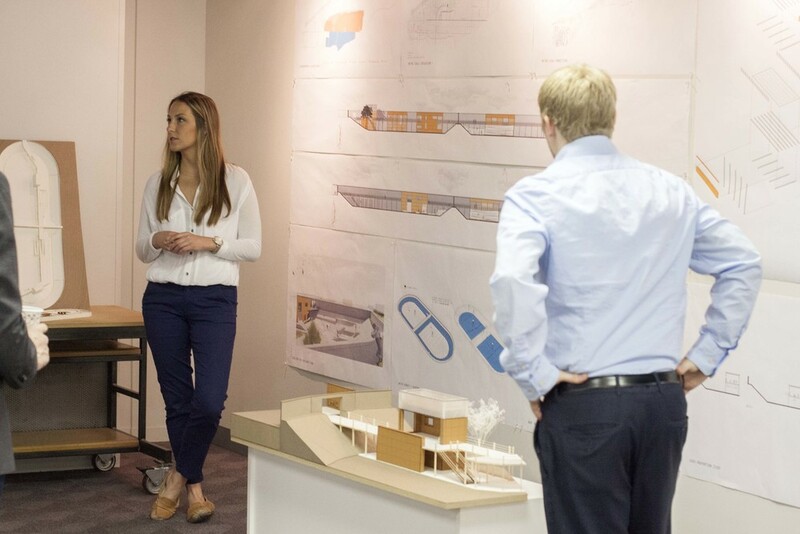 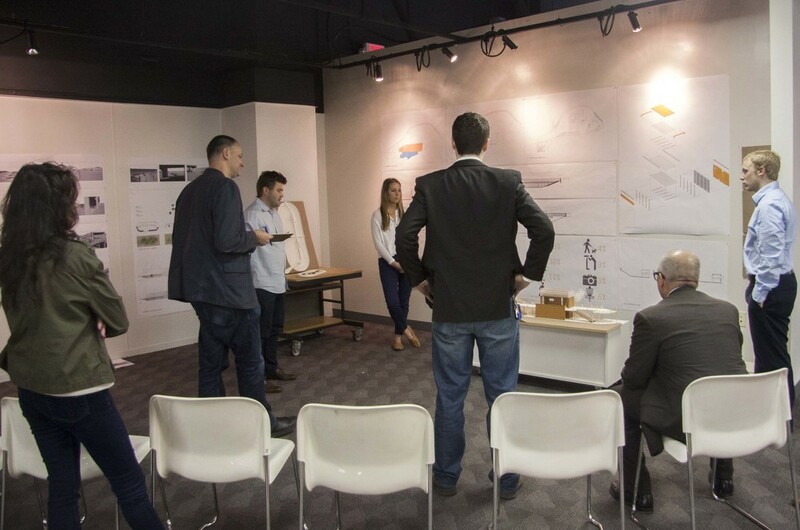 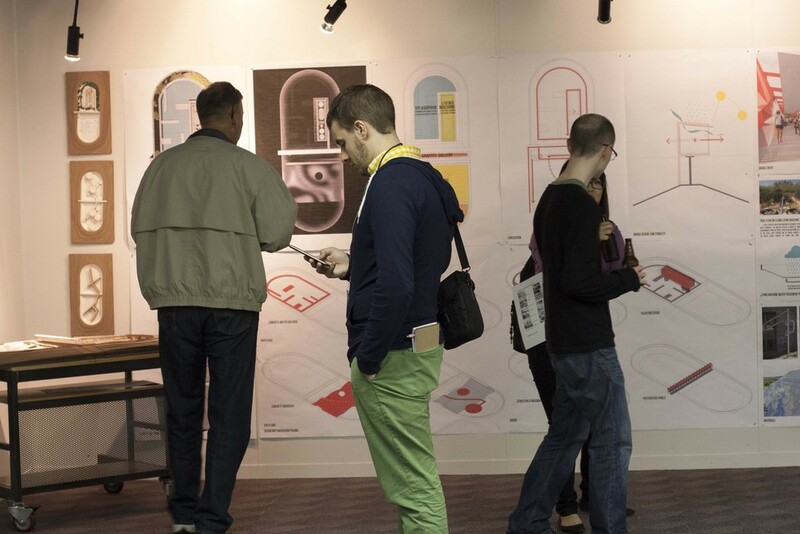 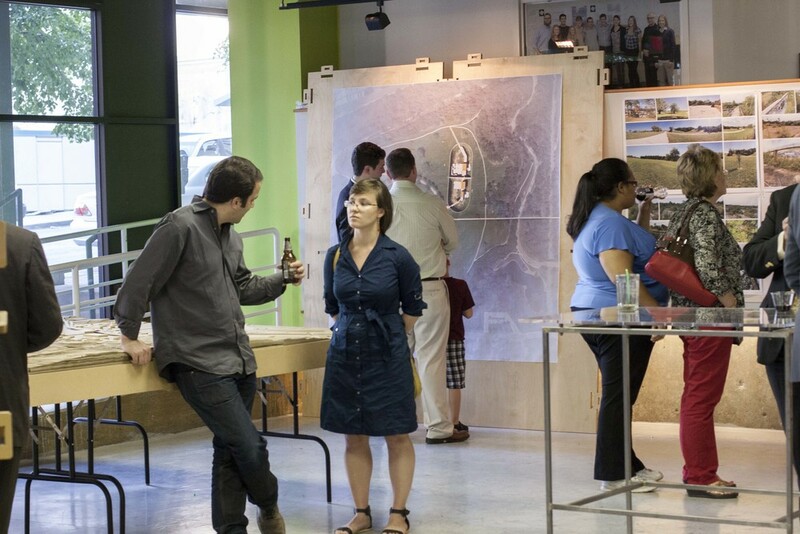 On May 6th, we held our final review at KCDC with a great mix of past jury and new. 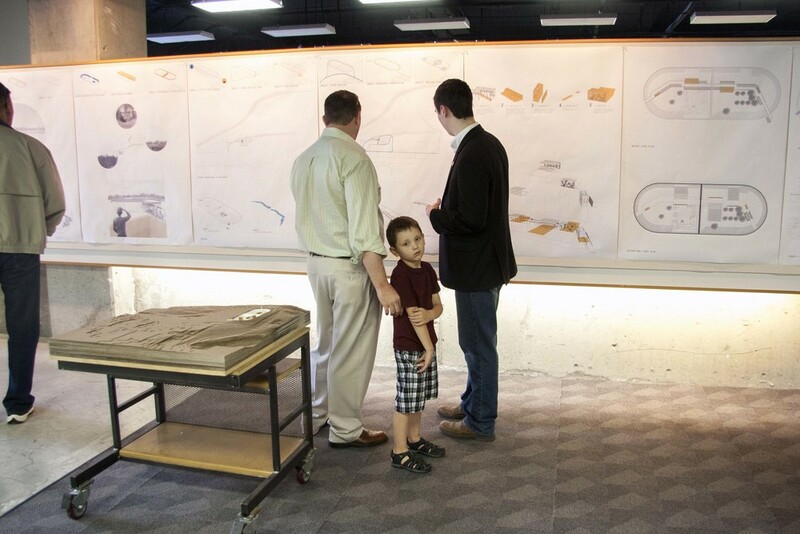 Following the final review, we opened our doors to the community, family and friends, to show off our final projects at our Open House. 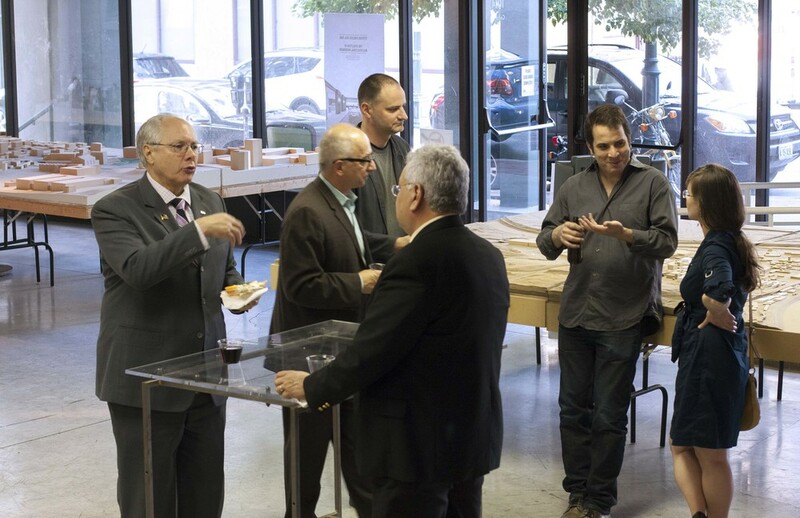 Many were in attendance and we thank everyone who has been part of our journey this year!